Connection reset by peer? We can help. Design2Web can assist in creating a comprehensive security strategy for your network, ensuring all endpoints, servers and mobile devices are secure from viruses, malware and hackers. 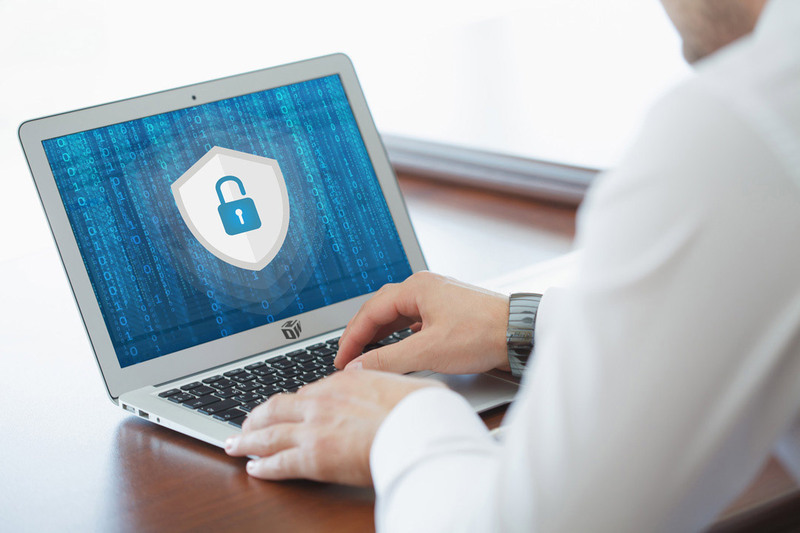 We eliminate fragmented network security controls and ensure your business conforms to industry compliance and audit requirements, such as PCI, SOX, HIPAA and more. We work with vendors like Barracuda, Cisco, Cisco Meraki, Fortinet, Sophos, SonicWall, Symantec, Ubiquiti, Webroot and our own (and commercially supported) Linux-based solutions. We also build Linux-based network security appliances to safeguard your network and devices from hackers. Keep your company secure in the Internet of Things (IoT) age. Is your software patched? Is the latest firmware installed on your devices? Are your passwords hard to remember? Our services include: security scanning, vulnerability testing, security policy design and security architecture. We also have appliances that can prevent employees or co-workers from wasting time during working hours, and track Internet usage patterns with reporting. We are regular contributors to AbuseIPDB. We help make the Internet safer, one IP address at a time. For home users, we support Fingbox for real-time intrusion detection, bandwidth analysis, parental Internet controls and more.